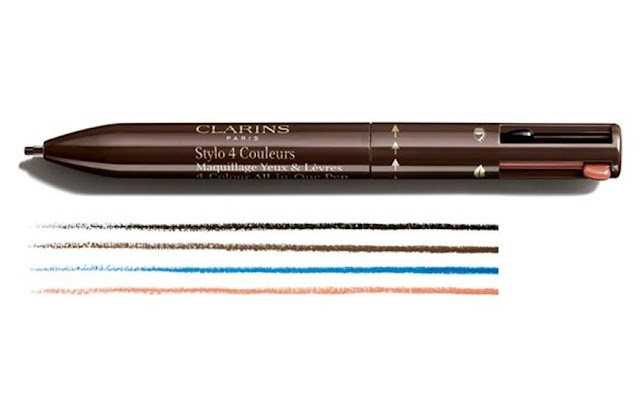 I happened to be at Nordstrom over the weekend and heard about the coolest eyeliner pen from Clarins, the LIMITED EDITION 4-Colour All-in-One Pen. I couldn't wait to get home to do a bit more research on it! 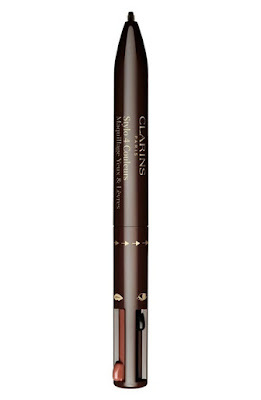 And let me tell you the Clarins 4-Colour All-in-One Retractable Eyeliner Pen is the coolest ever. 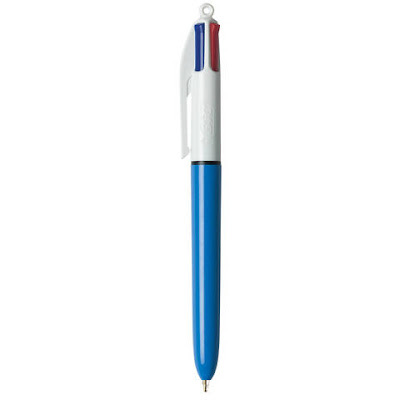 While, I'm calling it the eyeliner pen of the future, there is some nostalgic to it, as it reminds me of one of those BIC ® 4-Color Retractable Ballpoint Pen I had as a kid! 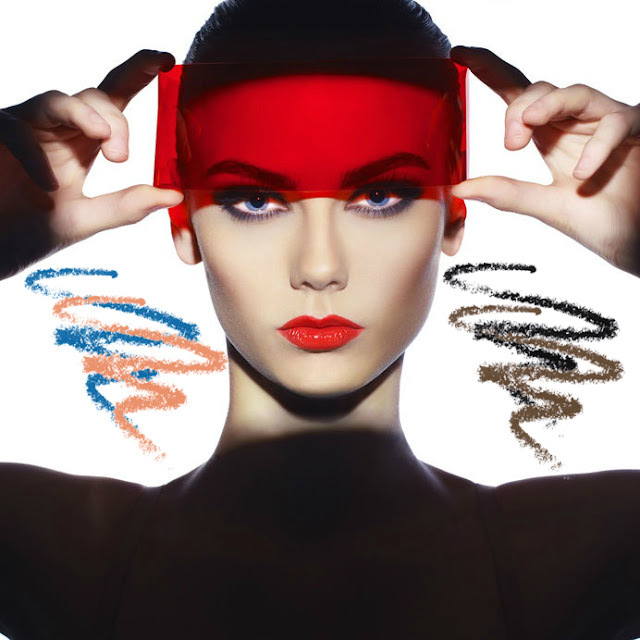 This innovative 4-Colour All-in-One Pen is an all in one makeup pen that includes four retractable colors. Three for your eyes and one for your lips. I so love this idea, simply throw this bad boy in your purse for quick access to perfectly lined eyes, lip color, and you can even use the brown on your eyebrows! Colors: The three-shade options for your eyes are black, brown and indigo blue. For the lips, there is a natural beige shade! I am so getting this baby as it is a limited edition product! How about you?